As I'm getting older, I'm much more careful about how I spend my money and that includes with my choice of jewelry. I prefer wearing pieces that are high quality and timeless and that's exactly why I'm obsessed with Angara jewelry. Angara is a online jewelry company that specializes in a variety of different gemstones such as sapphires, rubies, emeralds, and diamonds. 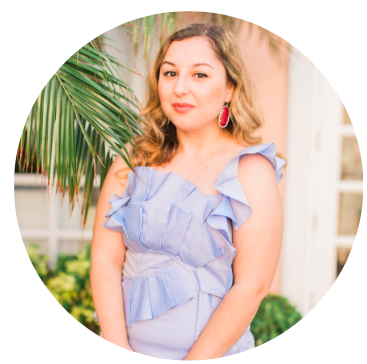 With reviews in Forbes, Women's Wear Daily, and Harvard Business Review, they're quickly becoming the online leader in gemstones. Although I don't know too many people who order gemstone jewelry online, it sure doesn't seem like a bad idea to me! They also have reviews of each piece of jewelry from customers so you have an idea of what you're getting each time. Much better than going to your local jewelers and getting pressured by the sales associate, don't ya think? My favorite type of jewelry is bracelets and you'll frequently see me wearing them in my outfit posts. 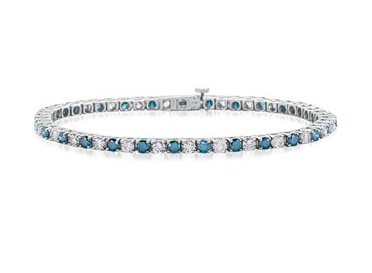 Of course, the ultimate dream would be to own one of their diamond bracelets! 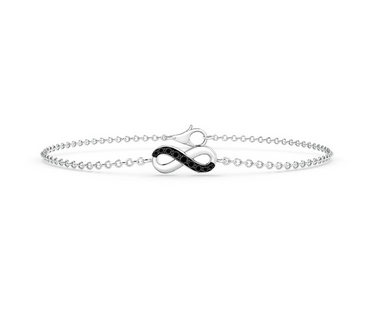 It's quite a splurge and something that I'm only planning on purchasing after I graduate college and have a steady income, but for now I'll settle for their infinity diamond bracelet that's just as charming and at a nice price point! Gorgeous am I right? I love how dainty they are and not over the top. If any of you feel like splurging at the moment, just know that Angara lets you pay in installments so you won't have to pay it all at once! Shop now to enjoy an additional 15% off on your purchase. Apply coupon code 'GIFTS' at checkout and recieve the best jewelry deal ever. One super-exciting advantage from Angara is that the store offers you a free jewelry gift with your buy and other benefits such as free shipping and 30 day returns. Glad you liked it Kenzie! 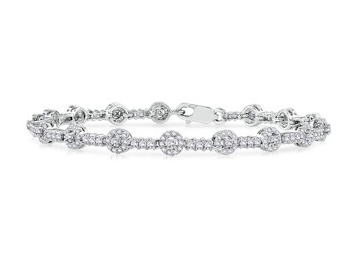 Those Angara Diamond bracelets are a thing of beauty. Thanks for giving us a heads up! And I like that you don’t have to pay for everything in one go. That will certainly make payments a lot easier for their customers. Cheers! Thanks for checking out the post, Verna!